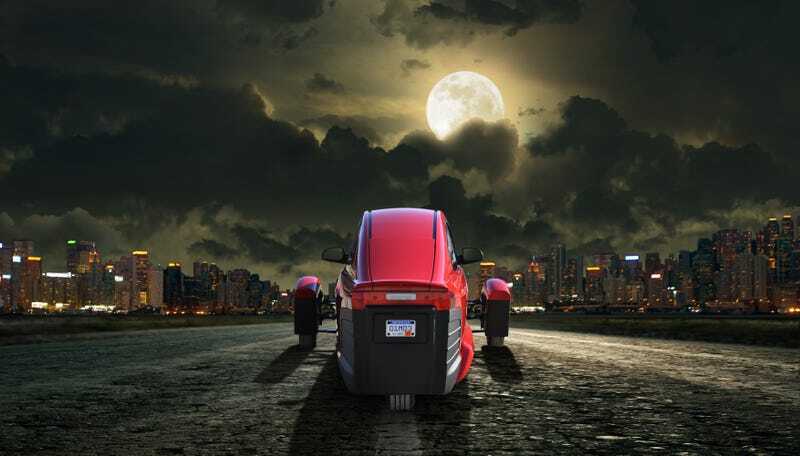 The last time we checked up on Elio Motors, the automaker with hopes of producing a weird three-wheeled street car with a ridiculously low selling point, it was staring down a $123 million deficit with only about $100,000 in the bank. But it hasn’t built a single car yet. So a lawmaker in Louisiana, which facilitated a deal for Elio to setup shop in a shuttered General Motors plant, is calling for an investigation into why Elio was chosen over over two separate manufacturers. “All it takes is the agreement and the support of both Chairman Carmody and the Speaker of the House to give us the authority to do that,” said Glover. On May 9th, Glover wants to question, under oath, the deal makers who let the chronically delayed Elio Motors into Shreveport’s former GM plant, including former Louisiana Director of Economic Development Stephen Moret, two members of Racer Trust - the government program created to find new uses for the old GM plants after the company filed bankruptcy and billionaire investor Stuart Lichter, who got the plant. “For the folks at Racer Trust to say to the people in this community that the best that we can do is Elio, and to see the opportunities that have been lost and still being lost that to me is a crime,” added Glover. There’s a lot here, and it’s worth checking out KTBS’s report in full, but the upshot is: Glover’s bothered by how Lichter, the investor, ended up with the plant through a convoluted real estate transaction. The problem, Glover says, is Lichter in turn leased the factory again to Elio, where he’s a majority shareholder. “That’s a crime,” Glover told the news station. It’s a weird story, for sure, about as weird as Elio’s car looks. If you know more about what’s going on here, drop me a line at ryan.felton@jalopnik.com, or reach me via Signal here.